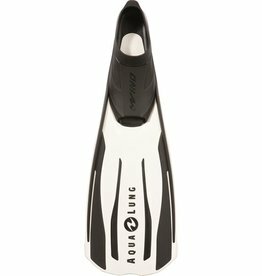 The Avanti HC forms a large hyperchannel when kicking, for an increased performance/effort ratio! 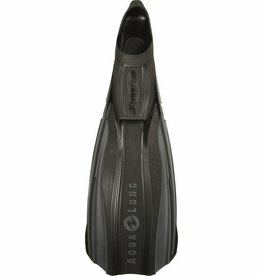 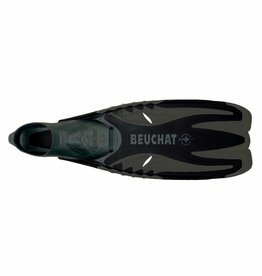 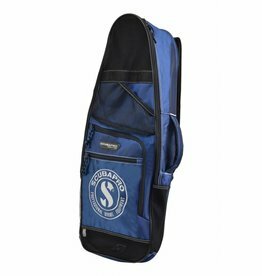 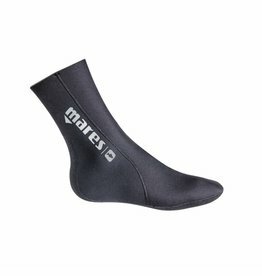 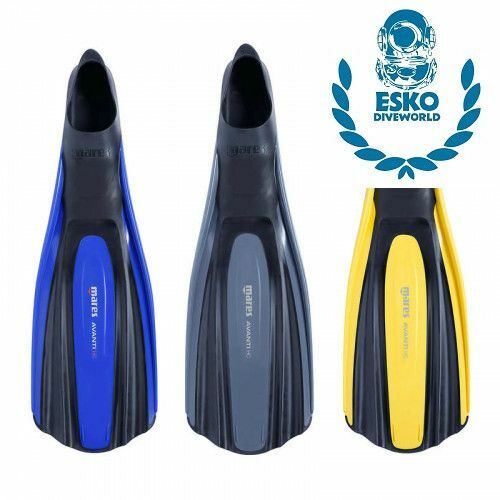 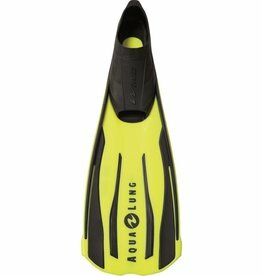 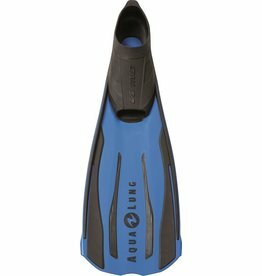 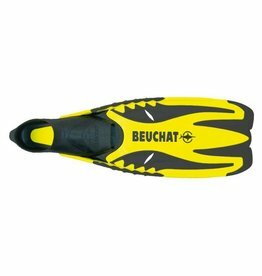 Including a soft ergonomic foot pocket for extra dive comfort! 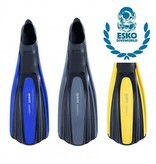 Available in three colors: yellow, blue and Grey!